Shopping can be seen as a national sport for Indonesians, both honorary and native. The immense variety of shopping malls, markets and boutiques makes Jakarta a shopper’s paradise. Like most countries in Asia, Jakarta boasts extravagant world-class malls with designer stores galore, as well as smaller local designer boutiques. Renowned designers and interior decorators often visit Jakarta and showcase their latest creations both at runway shows and special exhibitions at the many malls around the city. 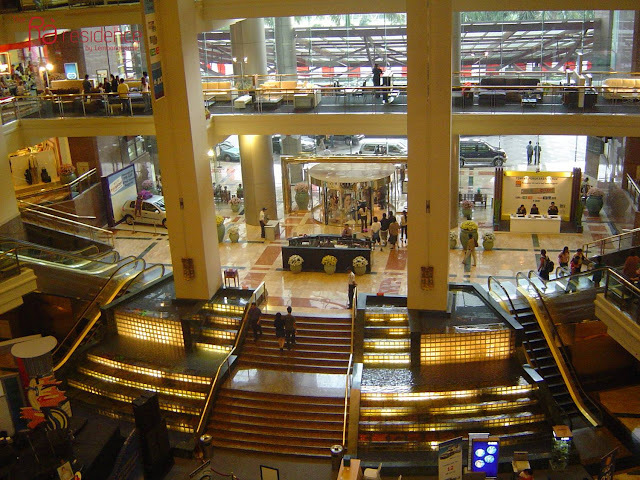 Visiting shopping malls is a central activity in the lives of many Jakartans. Malls provide an escape from the heat, humidity and rain, and the many entertainment options makes them pivotal in the lifestyle of Jakartans and expats alike. Shopping malls in Jakarta can be described as lifestyle centres. Expats can leave the mall with a fresh new haircut, after getting a massage, enjoying international cuisine and buying stationary, a pair of shoes, and food for their pets. Malls are truly the cornucopia of shoppers, where products are bountiful, ever-changing and always following the latest trends. Malls are plentiful throughout Jakarta and so are their visitors. Weekends and Indonesian holidays are popular days to visit so expect to find a buzzing mall. Some of the most popular malls include Grand Indonesia and Plaza Indonesia in the city centre, Senayan City, Ciputra Shopping Mall, Pacific Place, Gandaria City and Pondok Indah Mall in the south, as well as Central Park Mall and Mall of Indonesia. Small boutiques showcasing the work of up-and-coming Indonesian designers are worth visiting. The most popular ones are the Goods Department in Plaza Indonesia and events such as the Bright Spot Market and Ina Craft Fair. Shopping for furniture is a popular hobby among expats due to the low prices and good quality of the final products. Antique teak wood is often used to make modern furniture and many customers bring pictures of designs to be replicated. International Trade Centres, popularly known as ITCs, are the go-to places when looking for small electronics, factory outlet clothes, imported toys, brand-name purses and almost anything else. Although these shopping centres do not boast the swank and cleanliness of the nicer malls, most shoppers leave the ITCs satisfied after spending much less money than at regular shopping centres. Popular ITCs include Mangga Dua, Ambassador Mall, Blok M and Roxy. For the more adventurous, traditional pasars (markets) offer an authentic cultural experience where true kampung (village) life can be observed, breathed and lived. Markets are excellent venues for buying fresh produce, live fish and beautiful newly picked flowers. These markets are often crowded with bajajs, carts and even motorcycles, and they are bustling with life and colour. Beware of price fluctuations between locals and foreigners and have at least a slight idea about how much something is worth. Bargaining is expected so anticipate to negotiate prices until finding a good discount of about 10 to 20 percent. There are many markets around Jakarta and finding one near one's home will provide a glimpse of Indonesian lifestyle and culture. Among these traditional markets, China Town and Glodok are not to be missed. Ra Residence | Happy Chinese New Year 2016! Ra Residence | Welcome to Modern City Jakarta! Ra Residence | Why Staying in Serviced Apartment? Ra Residence | New Year's Eve!